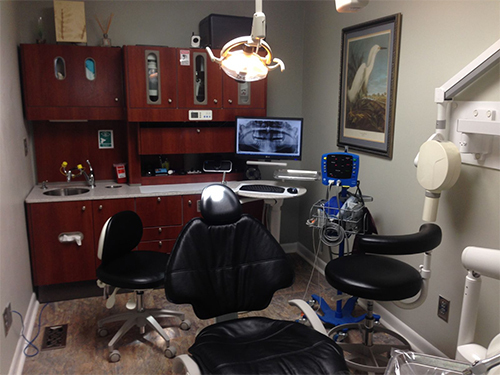 Comfort and convenience are the hallmarks of Dr. Andrew D. Mylander's office operations. Here is the information you need about our hours, location, appointment scheduling, insurance acceptance, and billing. You'll relax in state-of-the-art comfort in our sedation room. We know you have many choices when choosing a Dentist in Eastern NC, so we have made requesting an appointment a simple process via our Web site. If, for any reason, you cannot keep a scheduled appointment, or will be delayed, please call us as soon as possible. We accept most traditional insurance plans. Please contact our office to verify acceptance of your plan. 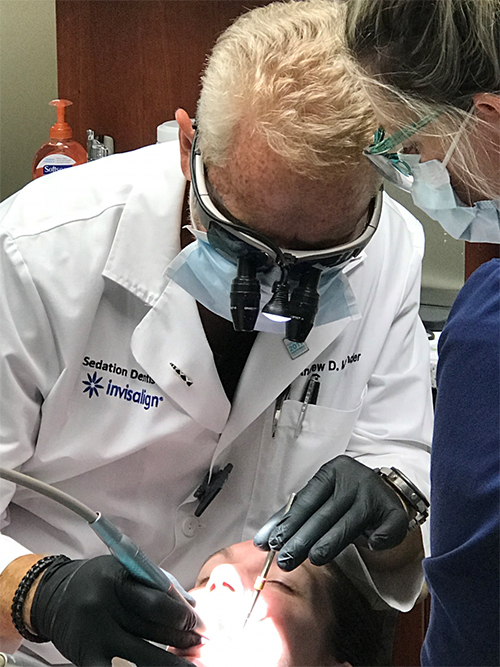 Dr. Mylander does participate in Guardian Dental, United Concordia ELITE, and Delta Dental Premier Preferred Provider Networks. Remember that you can go to whatever Dentist you choose, regardless of your insurance. We think you'll be more comfortable, and better cared for in our office. We would love to have you as a patient, regardless of your insurance status. We file all insurance claims as a courtesy to you. We accept personal checks, cash, VISA, MasterCard, American Express and Discover. We also offer two tremendous financing programs through CareCredit, and Lending Club. Follow the link below to apply for an account online, which will give you great flexibility with your treatment options, and the luxury of paying over time, in many cases with no interest. Please see our Financial Coordinator for details. 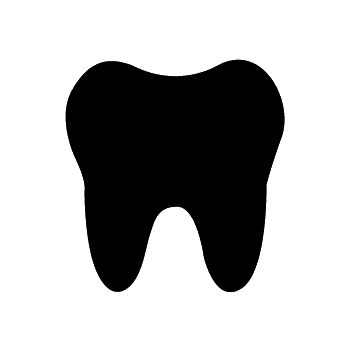 We use digital x-rays to dramatically decrease your radiation exposure. Along with intra-oral photography and laser detection of decay, this allows us to detect problems early and intervene as conservatively as possible.